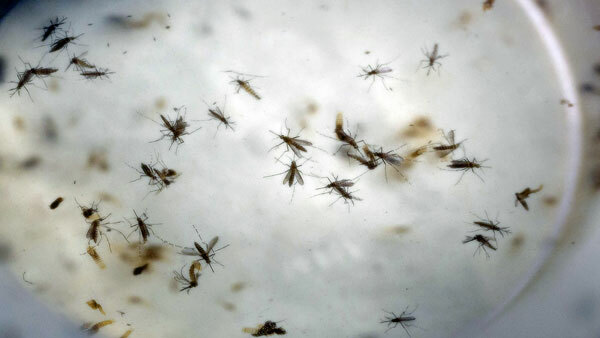 AUSTIN, TX -- State health officials say Texas Medicaid will cover the cost of mosquito repellent for pregnant women amid concerns over the Zika virus. The Texas Health and Human Services Commission announced Wednesday that women between the ages of 10 and 45 are also eligible to have Medicaid pay for prescribed repellent from a doctor. The state says women should be able to begin picking up the repellent Aug. 9. The announcement comes as the first mosquito-transmitted cases in the mainland U.S. have been discovered in Florida. At least 15 people have become infected around Miami. Texas officials say there have been 90 confirmed cases of travel-related Zika in Texas. Zika infections in pregnant women can cause severe brain-related birth defects.